I'm thrilled to invite you to our second conference on May 11th—Pepperlane Connect 2018: Path to Possibilities. We chose #PathToPossibilities because now is our time to open up to new possibilities, new adventures, new connections and new financial outcomes. If you attended our first conference, you already know that May 11 will be a day of inspiration. We've lined up some amazing speakers, and we can't wait to share them (stay tuned!). We're also very serious about helping you build and grow your business, so you'll receive new, never-before-shared tools and tips, all from the best in the business. Most importantly, though, we’ll inspire you to make new connections and find new customers—and we'll also hold working sessions so you can crystallize exactly how you want to grow this year. You´ll leave with energy, a newfound sense of confidence, and an expanded view of what's possible. Of course, we're fully committed to making Pepperlane Connect 2018 a fun-filled, energizing, spark-igniting party celebration, too, so we've still got a few surprises up our sleeves. Early Bird tickets expire SUNDAY, so don't wait until the last minute (last year, our conference sold out!). We can't wait to see you there! P.S. Please extend my invitation to your friends, too. Without a doubt, May 11 will be a day for any mother or mom-advocate. We promise everyone a unique, valuable experience— whether you're up and running your business, have an idea to start a new venture, or you simply want support and be inspired by other powerful women, #PepperlaneConnect is for you. Sharon is a mother of two daughters. She built 4 startups that were acquired by Oracle, Microsoft, Infor and Barnes & Noble. She co-founded WIN, the Women Innovating Now Lab at Babson College to help female entrepreneurs start their businesses. Over the course of her career, Sharon has mentored over 150 female CEOs and business owners. One fact about Sharon that you won't guess: she loves to skateboard when no one is watching. 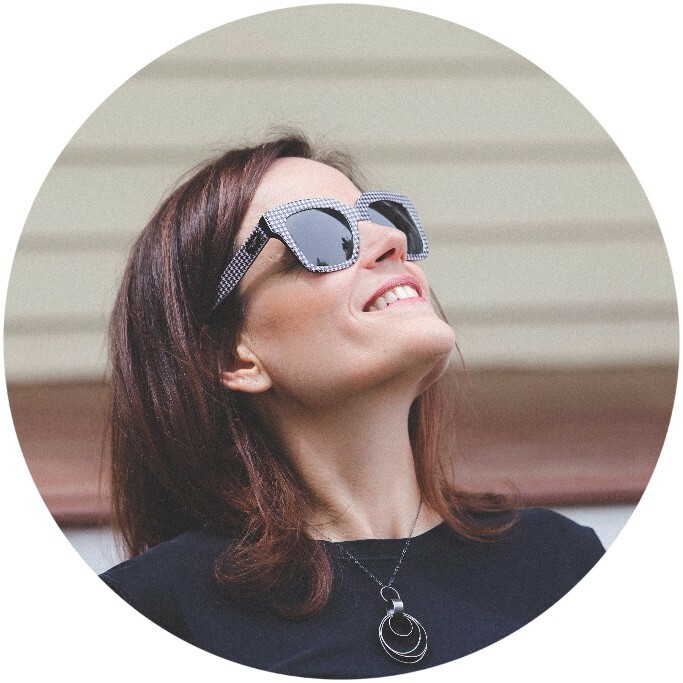 We're grateful to Vistaprint for hosting Pepperlane Connect at their campus, and to their CEO, Trynka Shineman, who'll not only offer words of welcome on May 11, but who'll share her own story of leading a successful business while raising her kids. Yesterday at our members conference To Begin, Begin we had the privilege of awarding the winners of our first ever Build a Business Competition in Lexington. We launched the competition earlier this spring to celebrate our first chapter in Lexington (a lot of firsts happening around here), and to encourage our members there to spread the word about their businesses and ask for help (something that can be really hard for mothers! ).